The GladSong collection includes titles for fall, Advent, and Christmas use, plus Reformation, Thanksgiving, All Saints, Christ the King, Epiphany, and communion. Composers range from the tried and true to new, young composers. Many of the titles are taken from Augsburg Fortress' successful octavos in the GladSong series. 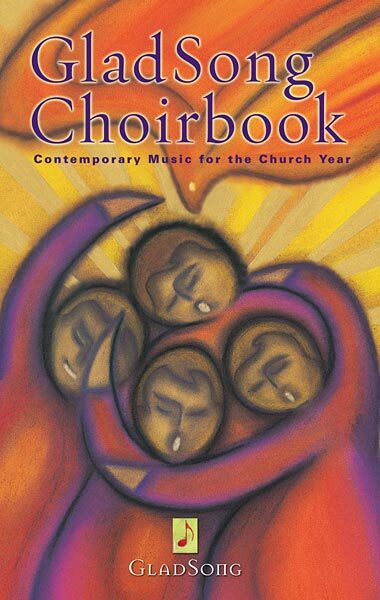 We are thrilled Mike Hassell has arranged his SATB version of "Jesus Loves me" for 2 pt mixed for this collection.